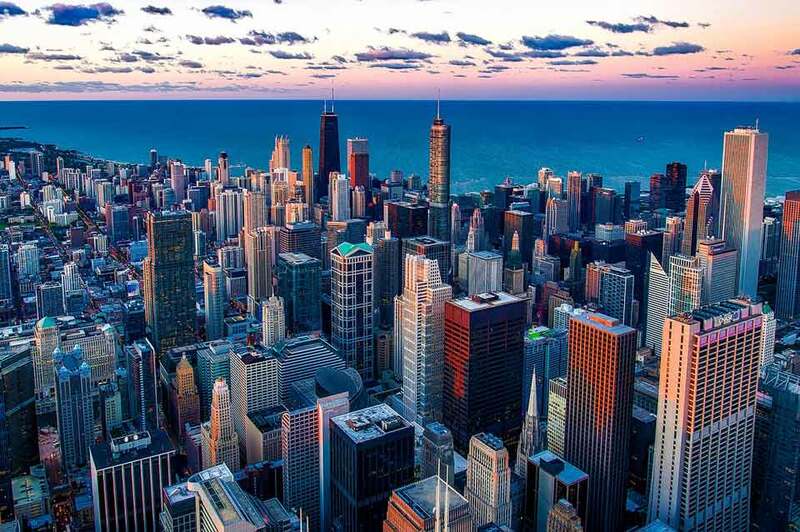 Civilization has encountered itself with different types of cities through time. Each one has evolved according to its main ideas and goals, but one thing that they have all shared in common is the constant search for freedom, above all. In this conference, Roberto Blum explains the evolution of these cities beginning from the Ancient World to the present times and shows the existence of free cities in history, all over the world. 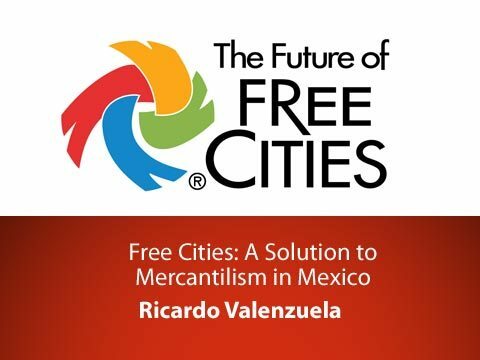 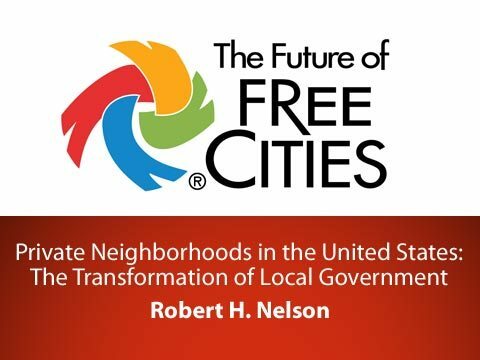 He explains the processes they have undergone and describes the steps that have to be followed in order to create free cities today. Regardless of the success or failure, he highlights the importance of experimentation as a tool for progress in this sense.